As the KLR was gradually extended and the service became more intensive problems which had previously been annoying become a real issue. 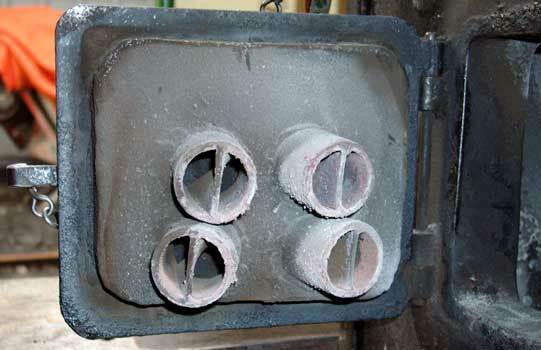 These problems being clinker and smoke production. With Clayton West station being surrounded by houses keeping smoke to a minimum is a must. It was felt the best way to tackle these problems was to draw on the work of L.D.Porta, David Wardale and others and introduce a Gas Producer Combustion System to the line's locomotives. 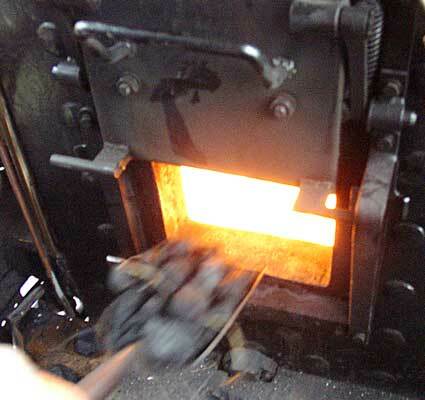 The fleet of KLR locos have a simple application of GPCS that has not seen secondary air holes cut in the firebox. 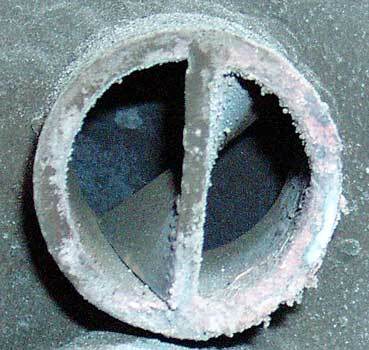 This may occur in the future but for now all secondary air is admitted via the firehole. 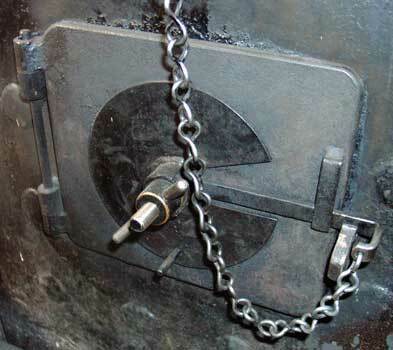 The comparatively large firehole opening relative to the small grate area has helped make the system a success. 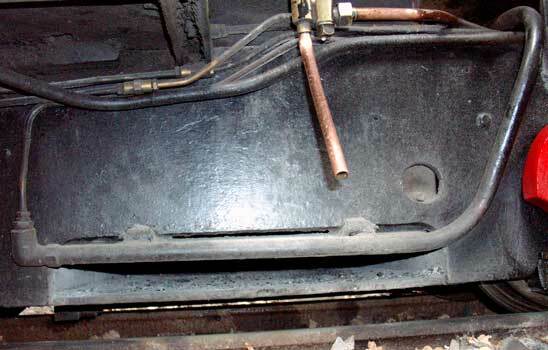 (This factor would limit the success of this specific form of GPCS on locomotives with a much larger grate area as the firehole does not dramatically increase in size as a locomotive gets larger.) 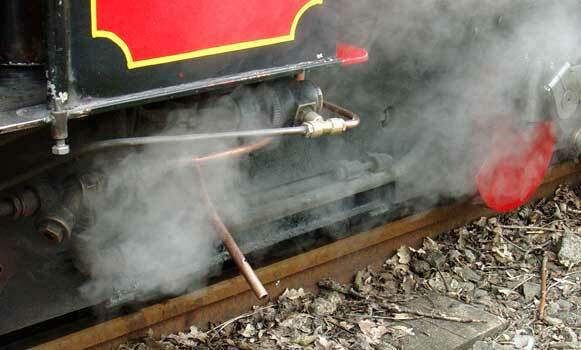 All locomotives have restricted primary air flow but retain standard firebars which are fixed. None of the locos yet has a rocking or drop grate. 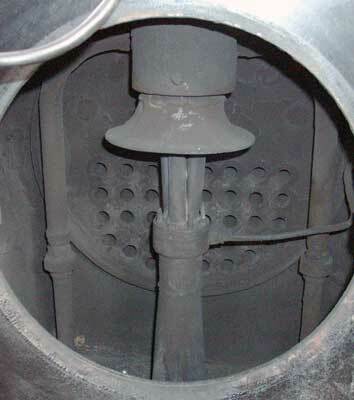 Clinker control steam is admitted to the primary air flow from the outside rather than via pipework under the grate as on, for example, the RFIRT locos in Argentina. 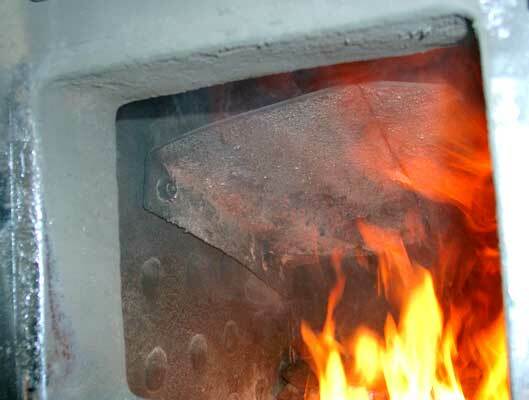 The system has made the locomotives easy to fire whilst the control of clinker has turned them into much more reliable performers. The lack of smoke and considerable reduction in firebed particle entrainment make the locomotives much more pleasant to travel behind in open and semi-open coaches making up part of the KLR fleet. 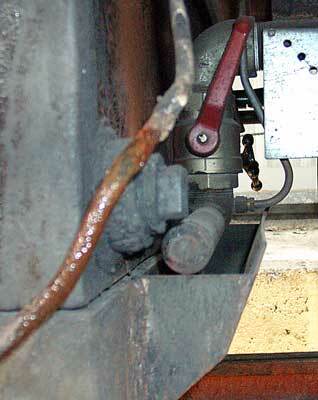 Another benefit of having lower firebed temperatures is the increased live of the firebars. Not only has the application of GPCS and the Lempors made smoke a thing of the past and reduced clinkering to an almost insignificant amount but the locos are able to pull heavier trains. 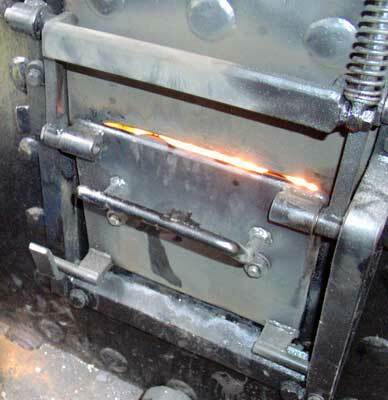 This fact can be attributed to the Lempor and Kordina improving cylinder efficiency but also the more complete combustion in the firebox. Whilst it was not a primary aim of GPCS adoption impressive reductions in coal and water consumption have been noted. 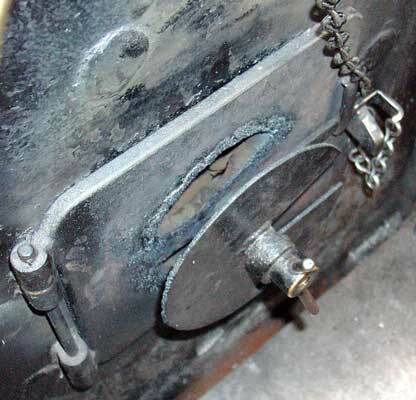 It is hoped in time to further improve the performance of the GPCS in light of experience and also to add secondary air holes in the firebox sides. However as ever with such work it is always a question of balancing time, money and the workforce to allow it to be done. What the KLR shows to the world today is that GPCS can work outside of Argentina and South Africa, that is does not need to be complicated nor does it dictate serious visual alterations to locomotives. So the question has to be posed why is it not more commonly applied. 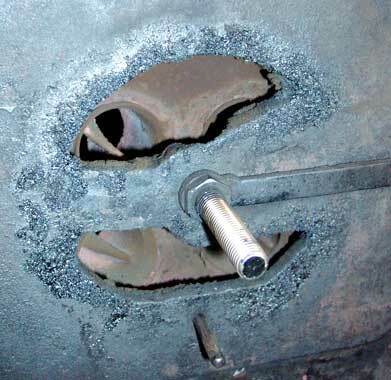 Few preserved operations in the UK could honestly be able to say they never suffer with clinker problems - well here is the solution. Don't say you haven't been told ! !